Why choose Lonseal's sheet vinyl flooring? Lonseal specializes in resilient sheet vinyl flooring, with products available in a wide variety of colors, styles, and patterns. Its durability, practicality, and value have made it a popular choice in multiple types of applications for many decades. Vinyl is an extremely versatile component. When used in flooring products, specifically in sheet goods, it creates flexible yet durable flooring. Additionally, vinyl is environmentally friendly. Its primary raw material is obtained from the nearly inexhaustible supply of sodium chloride (salt). Its manufacture has a smaller impact than other plastics, produces virtually no dioxins, and relies on fewer oil by-products than rubber. 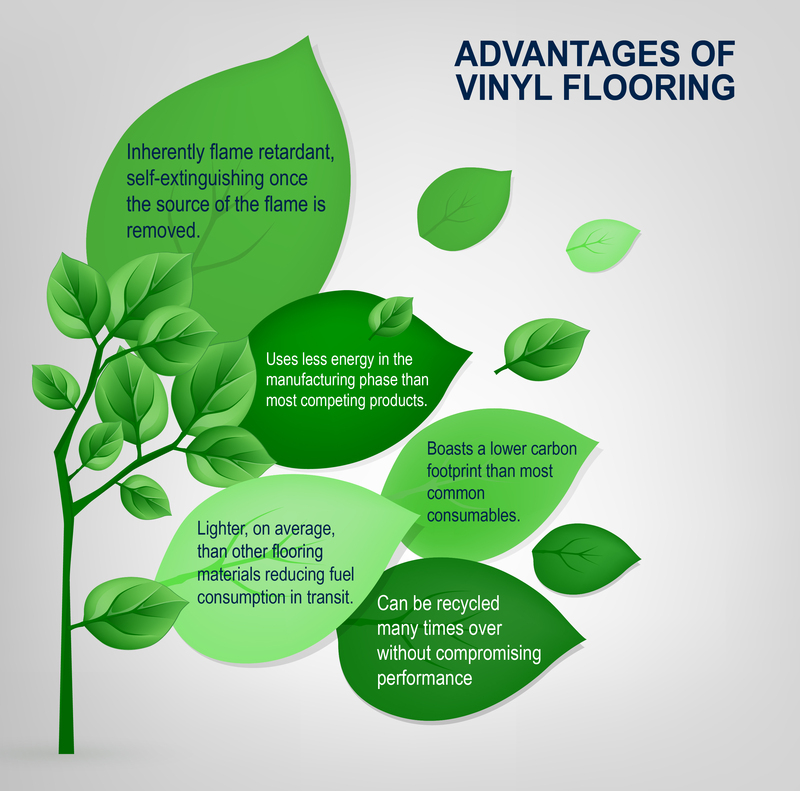 Vinyl is naturally fire retardant, highly recyclable, and products can be easily manufactured to meet strict indoor air quality (IAQ) requirements. Lonseal flooring is impermeable to moisture, which prevents it from penetrating to the substrate. This also means any contaminants contained within the moisture stay right on the surface for easier cleaning. Further, commercial installations with proper heat or chemically welded seams and flash coving at the walls helps ensure the install meets the strict sanitary requirements for healthcare or similar settings, eliminating places soiling and contamination are able to collect. For installations where flash coving is not possible, suitable sealants may be applied to prevent moisture intrusion at an installation’s perimeter. Select products contain Lonseal’s GreenMedic® formulation and a factory-applied urethane finish. When coupled with a suitable maintenance program for its application, your Lonseal flooring can be kept to the highest sanitary standards. While the calendaring method used to create Lonseal flooring allows for versatile designs, it also helps ensure consistency in performance. To improve slip resistance, a variety of textured or embossed surfaces are used, and select products include a factory-applied urethane finish. The layered construction also allows for great wear resistance. These features make our broad line of products suitable to many different applications. Lonseal flooring’s softness and flexibility do not compromise its performance. It provides superb comfort underfoot, which is beneficial to those who spend a lot of time standing or walking. But it can also endure heavy loads and high traffic, recovering over time and demonstrating its resilience. The frequent healthcare and aircraft applications are great indicators of the flooring’s performance in demanding environments.